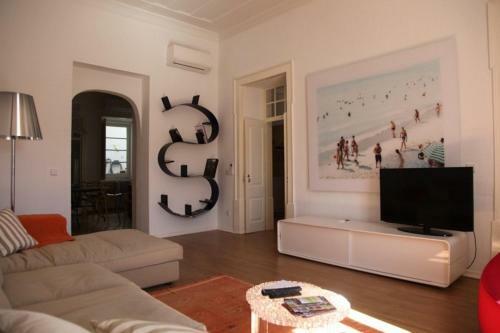 Located in a 19th century townhouse, this guest house in Tavira’s historic centre faces the Gilão River. 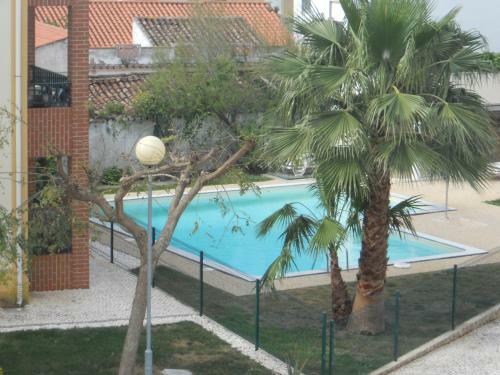 It has a sun terrace with panoramic Tavira views and barbecue facilities. 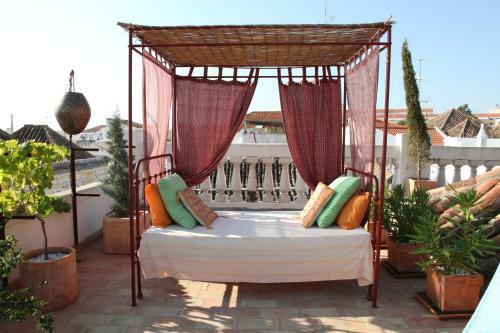 Overlooking Gilão River, this guest house offers a riverfront esplanade and simply decorated rooms with free Wi-Fi in Tavira. 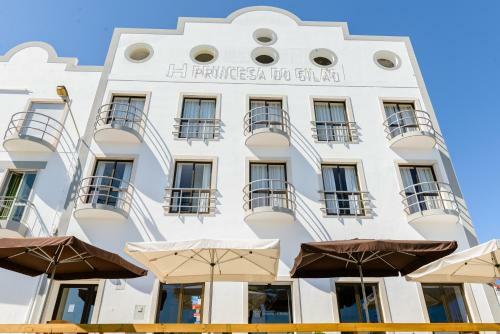 Princesa do Gilão offers a bar on site.